Your company website is your online hub where anyone can potentially find you. Yet for many managers too busy to think about a web presence, it ends up being a forgotten five-page site drowned out by millions of other sites. Here are some key fundamentals that a skillful web team can help you with in terms of SEO rankings and content marketing. The reason why fresh web content is vital is that it attracts ideal customers and stimulates curiosity. It also makes Google happy since search engines want to serve the most relevant links to web surfers. Letting your content become outdated or failing to offer new content usually turns off users when it becomes clear there's no reason to keep coming back to your site. Maintaining a blog with at least one piece a week helps hold their interest. One of the best ways to create great content for your audience is to use video marketing strategies. Video is more engaging than text or pictures and it can be a powerful tool for lead generation and sales enablement. 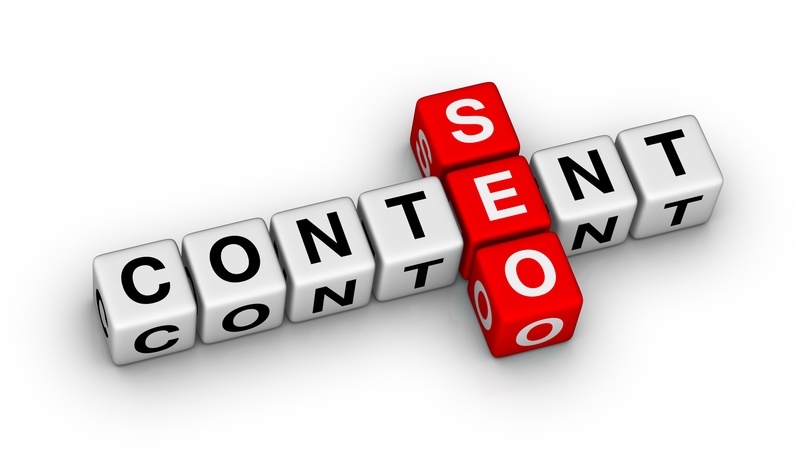 Here's a video that explains the connections between SEO, content and inbound marketing. When it comes to attracting new web traffic, search rankings are monumental. It's always better to show up on the first few pages than to be buried with tons of other sites. You can boost your rankings by solving the user's path to conversion and answering all their questions by referring them to related articles and landing pages. The quality of your SEO rankings and content marketing go hand in hand, so it helps to hire a team with a proven track record for generating high rankings based on keywords associated with web content. Informative blogs are treated like royalty by Google and other search engines, as long as you offer valuable original content that showcases your expertise in your chosen niche. Not all blogs are treated with high regard, however, especially the ones that are based on duplicate content from other sites or thin content that fails to demonstrate authority. The reason expert bloggers are prioritized by Google over other forms of content is that they provide a wealth of information presented in a personable style that encourages online interaction and return visits. Keeping a blog updated, once again, is extremely crucial to success. Your web team can manage your blog and make sure that it contains relevant keywords without overusing them. The combination of quantity and quality of useful information is the main concept you need to keep in mind. Avoid fluff and focus on unique information so that you will delight Google and your target audience.